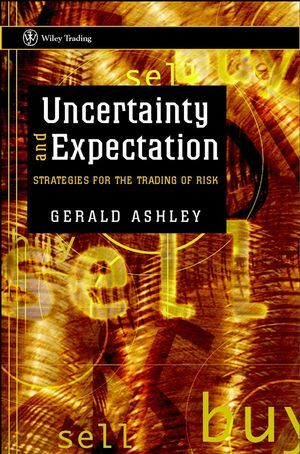 In this entertaining and thoughtful book, Gerald Ashley sets out to explain what trading is, and lays out a modus operandi for being a trader and investor. He draws upon market anecdotes and examples from the past, seeking to debunk many myths surrounding financial markets, and to try and make the reader understand the real processes, risks and rewards that drive investment. In particular he examines ideas in market and individual investor behaviour, and questions the usefulness of many of todays standard investment techniques including benchmarks, charts, analysts and 'gurus'. He also lays out simple precepts for understanding investment risk and suggests ideas for managing your investments in today's markets. Gerald Ashley has over 25 years’ experience in international financial markets, having worked for banks in London, Hong Kong and Switzerland. His primary market experience is in foreign exchange, currency options, precious metals and money markets. He is now a writer, speaker and strategic advisor on the benefits and applications of behavioural finance in banking and trading. He is a regular contributor to the financial press. 6. Chartists, Economists and Gurus. 8. This is the First Time since the Last Time. 9. The Divine Right of Failure.